A “Newborn Care Specialist” (NSC) is an experienced individual who is educated and trained in newborn care. A NCS provides in-home assistance and support for the entire family, while adjustments are being made for the new baby/babies. With guidance from a NCS, the family will be able to develop healthy routines for the baby that will benefit the entire family for the future. Most Newborn Care Specialists will provide sleep training services to insure the baby, along with the family, are getting the proper amount of sleep needed. The support and reassurance of a NCS is a benefit for nursing moms and tired parents. What are the responsibilities and duties of a Newborn Care Specialist? 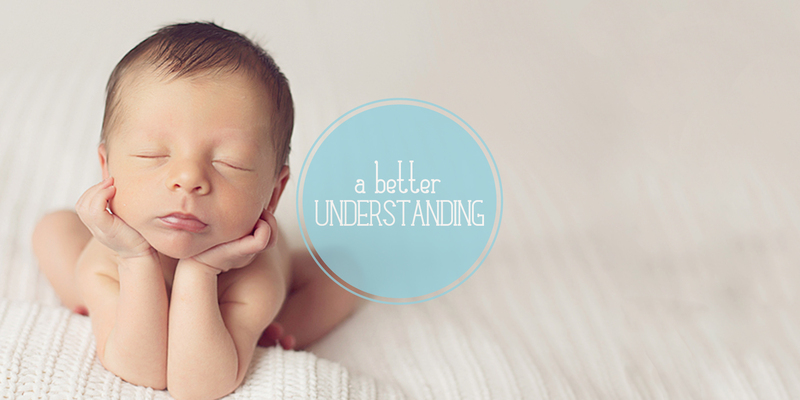 A Newborn Care Specialist’s main goal is to educate parents on all things about the baby. From teaching how to distinguish the baby’s different cries to understanding different sleepy cues and signs, the NCS will help guide the parents through the first few months of birth. Maintain nightly log that will track feedings, amounts, diapers, moods, etc.